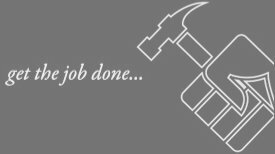 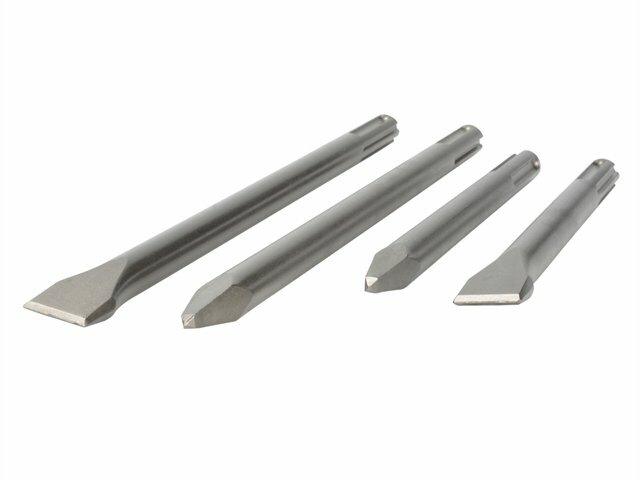 For use with SDS-Max drive hammer drills for anchor fixing or clearance holes in masonry; concrete; brick or block work. 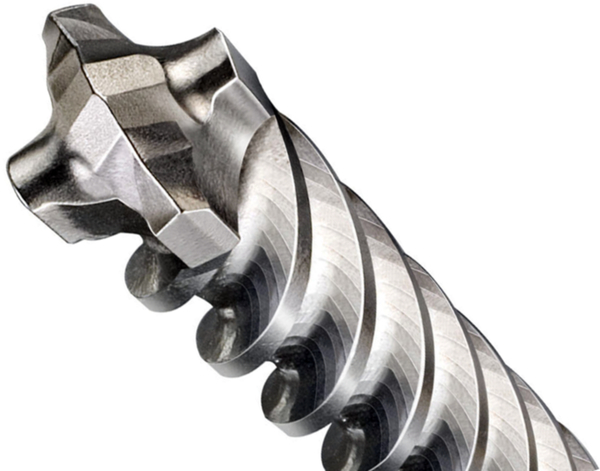 Has a maximized central core that enables more efficient energy transmission to the drill bit head. 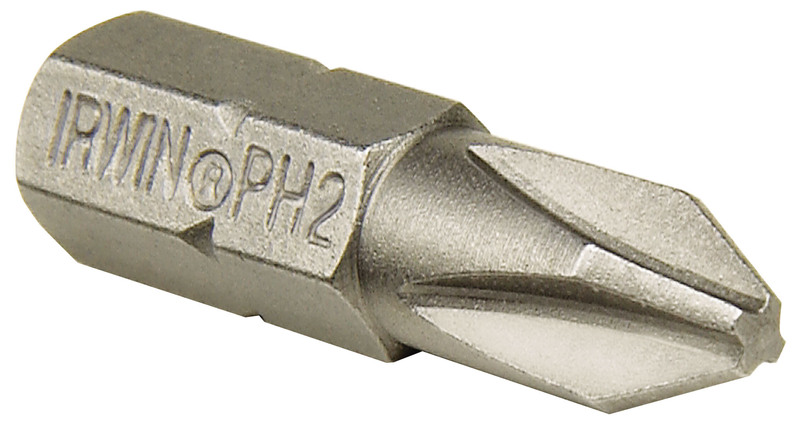 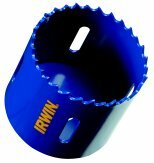 Has a fully supported carbide head that gives longer life; cleaner and more concentric holes for better fixing retention. 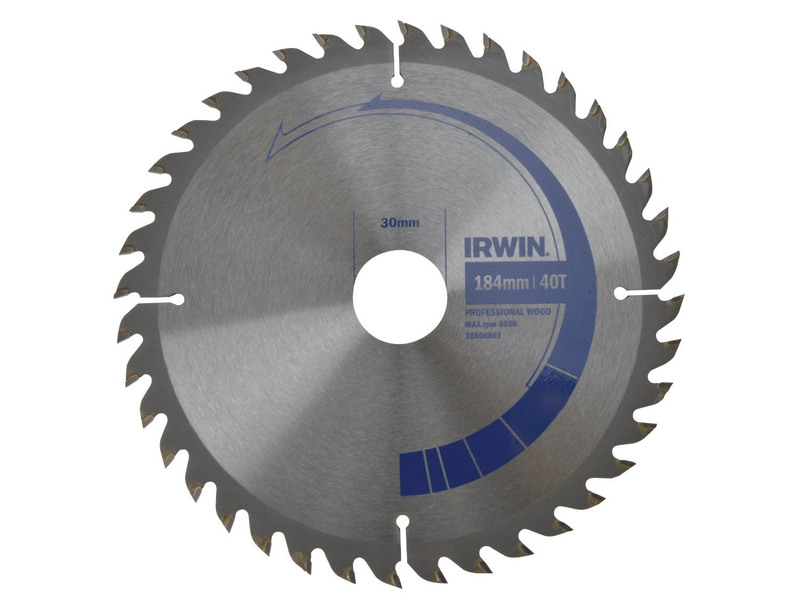 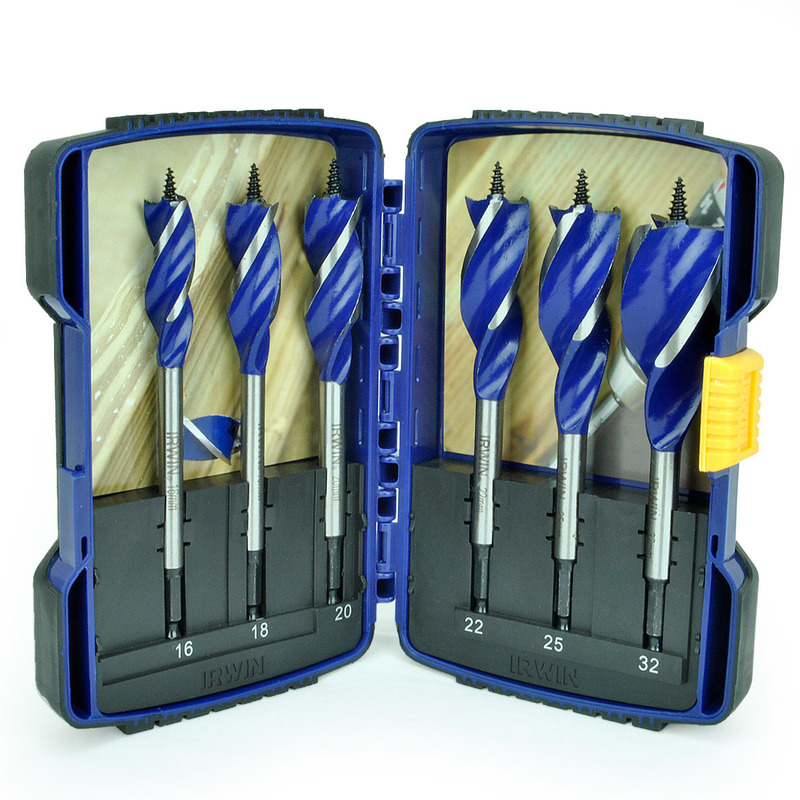 Has an open head design that ensures faster drilling.